During his lifetime, Gurdjieff was almost unknown outside his circle of followers. From the 1950s onward, however, his ideas have began to spread both through the publication of his own writings and through the testimonies of his pupils. 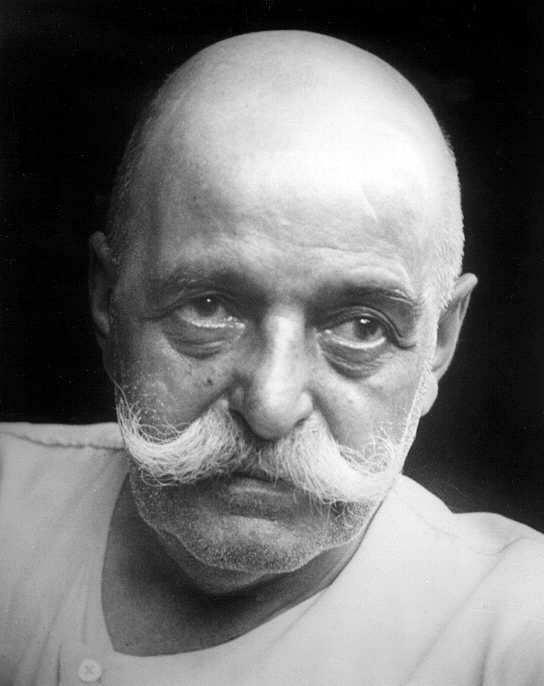 This issue provides an introduction to, and a selection of excerpts from, Mr. Gurdjieffs writings and talks. The crucial component of Gurdjieff’s teaching which we are studying in this issue is conscious attention. Like all of Gurdjieff’s ideas this one is not meant to remain of abstract interest, possibly even great abstract interest; not meant to stay in the book, but to leap off the page, asking to be lived as a primary, direct, verifiable experience.